Update your password in account settings. Enter your current password, new password, and then confirm new password. 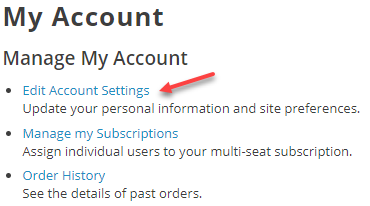 Don't forget to click on “Save Changes” at the bottom of the page.